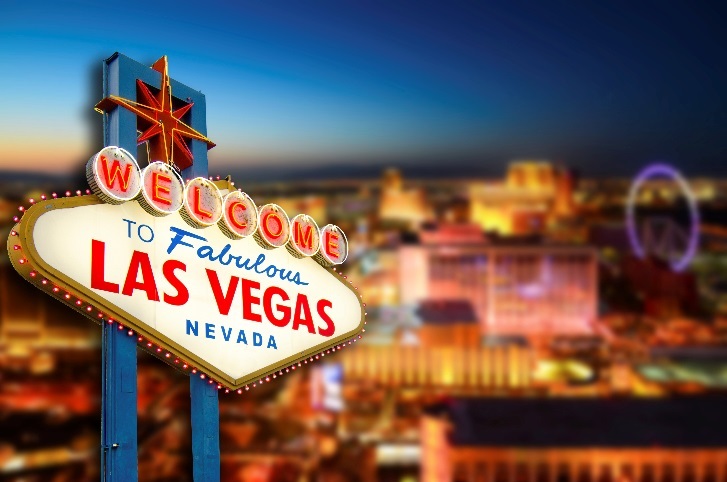 Gaming revenue doubled in Las Vegas, Nevada, as compared to the last year’s results of the same month. Nevada Gaming Control Board revealed the statistics that said casino gambling gained 887.500.000 U.S. dollars in October 2016. The Las Vegas Strip claimed to have received 562.700.000 U.S. dollars. Popular table games had a significant revenue boost, but it was slot gaming that got the most public acclaim. Slots have become the most desirable gambling tool and gained 631.600.000 U.S. dollars. Speaking about the most popular table earner, it did not change – it was blackjack that brought 100.900.000 U.S. dollars to the casinos. Baccarat obtained the second place, gaining 87.200.000 U.S. dollars. Roulette also attracted more income, making about 30.300.000 U.S. dollars. However, one game, craps, showed a decrease in popularity and gained only 30.600.000 U.S. dollars in October, which was 11.1% less than last year. As for sports betting, there was also s major revenue increase of around 42.300.000 U.S. dollars in October this year. Football gained 30.800.000 U.S. dollars, showing an increase by 27.7%, if compared to the results of October 2015. But it was baseball betting that broke all the records! Baseball received 4.500.000 U.S. dollars in October 2016, which was 83.6% more than last year. Basketball also received a remarkable rise by 42.7%, gaining 2.300.000 U.S. dollars. The rest of sports received around 1.500.000 U.S. dollars, which was 63.2% more than in October 2015.